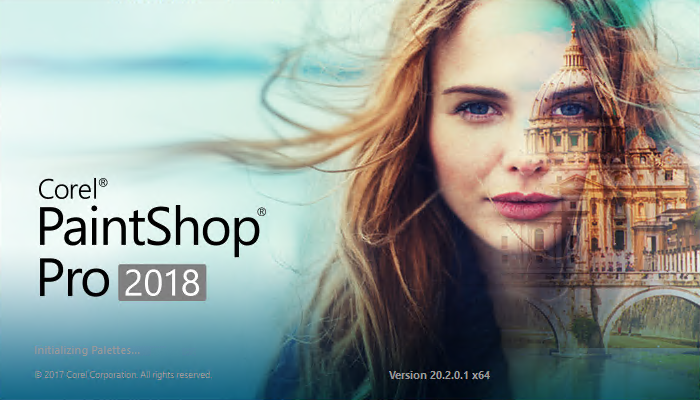 Corel PaintShop Pro 2018, a part of the PaintShop family of digital imaging and photography products, is the most complete, easy-to-use software for creating professional digital imaging results. By combining automatic and precision tools with an integrated learning system, Corel PaintShop Pro 2018 helps you produce professional results with power and ease. Filled with one-of-a-kind photo tools sure to please even the most discerning photographer, Corel PaintShop Pro 2018 is the ideal choice for people who want extraordinary photos. 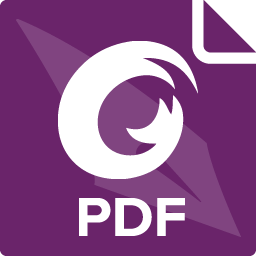 Corel PaintShop Pro 2018 is your complete solution for print and Web. Turn your snapshots into beautiful, gallery-worthy images with easy-to-use editing and design tools. A great fit for all skill levels, Corel PaintShop Pro 2018 brings out the best in your photos that matter. With the unparalleled power of Automated Productivity Scripts and Dynamic Personalization, Corel PaintShop Pro 2018 increases productivity and enhances workflow like no other digital imaging software on the market. 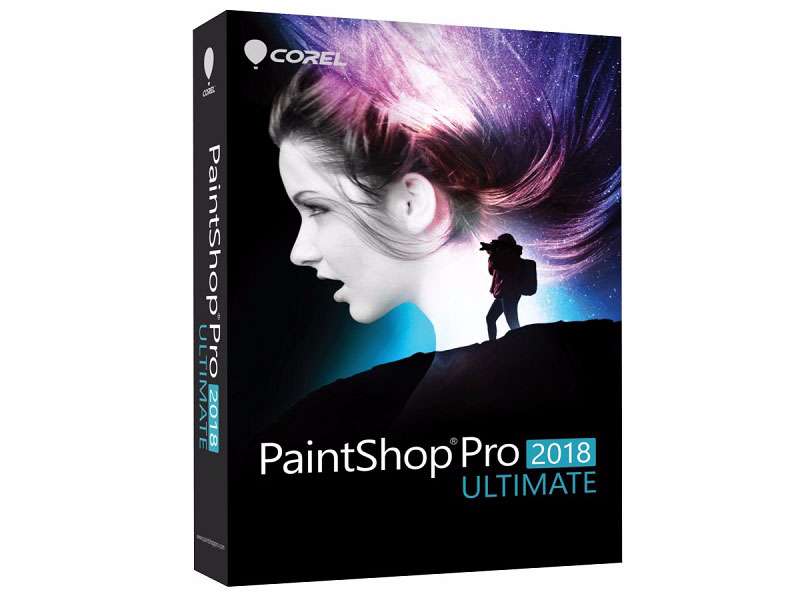 Corel PaintShop Pro 2018 Ultimate combines the pro-quality photo-editing tools of Corel PaintShop Pro 2018 with powerful image correction technology Perfectly Clear by Athentech Imaging, portrait beautifying tools Reallusion FaceFilter3 Standard and a collection of creative extras. Built with powerful new 64-bit architecture, this comprehensive photo editor offers more speed than ever before. With so many image-perfecting tools at your fingertips, you’ll be inspired to create unforgettable photos and designs. New from Template. Build something great, faster than ever with new project templates. Quickly make photo collages, personalized greetings, brochures and more. Save your own layouts as templates to speed up future design and photo projects. Screenshot featuring Smart Capture. Capture, edit and annotate screenshots in one place. New Smart Capture mode lets you quickly grab an image from your screen just by hovering over the area you want to capture. Gradient Fill tool. Save time by adjusting gradients directly on an image, shape or canvas. Simply drag and drop color swatches and move nodes on the Gradient Fill tool to alter gradients to your liking. Text Presets. Get the creative looks you love faster and discover fun new text effects. These free and premium presets are added to PaintShop Pro dynamically, giving you fresh, new text options, updated regularly over the Web. Improved Stylus and Graphics Tablet support. 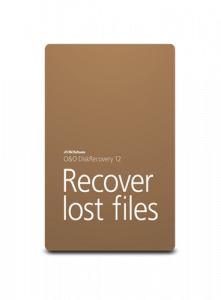 Includes support for Windows Real-Time Stylus (WinRTS) devices, including the Microsoft Windows Surface family of PCs. Guided Tour. This step-by-step virtual tour will help you confidently find your way around the interface and help you master new features in no time! Export Edit History. Whether you’re a brainy trainer or a steely-eyed detective, the new Export Edit History feature lets you quickly document and share your edits. Accurately record all edits made to an image, then use in legal documentation, to build step-by-step tutorials, or to share techniques. XDM Support including support for Intel RealSense. Edit XDM photos captured on an Intel RealSense-equipped tablet or camera in PaintShop Pro’s Adjust workspace. Save time and improve selection accuracy by applying effects to objects based on their distance from the camera.